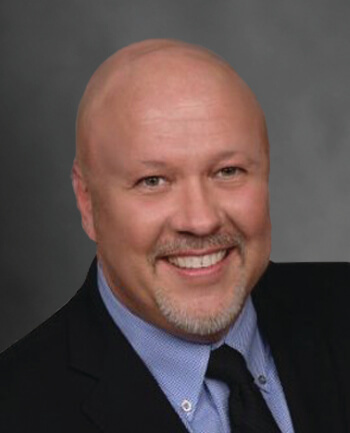 James Deal | CrossCountry Mortgage, Inc. I have over 28 years successful experience in the real estate and finance industry. My commitment to my borrowers, whether a 1st time homebuyer with no experience or a 10th time homebuyer with a lot of experience, is to make sure that I provide the loan program which fits the specific needs of that borrower. My motto is: ALWAYS CLOSE ON TIME!